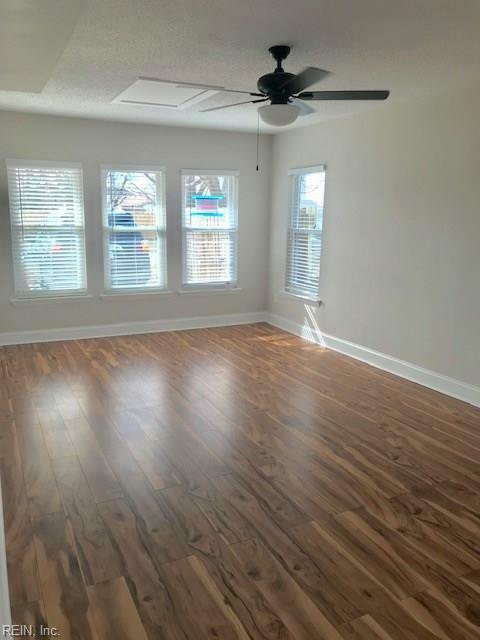 Beautifully renovated 3 bedroom 2 bath twinhome in quiet neighborhood. 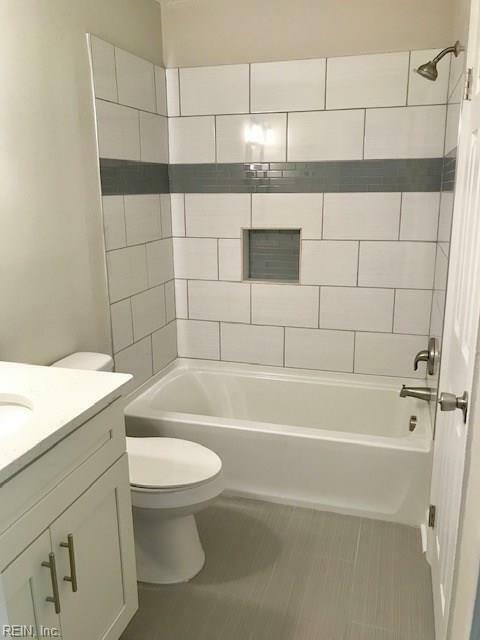 Centrally located in Virginia Beach, close access to interstate and schools. 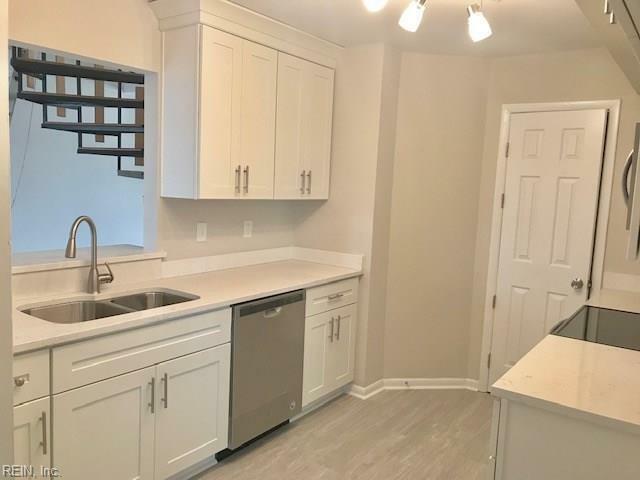 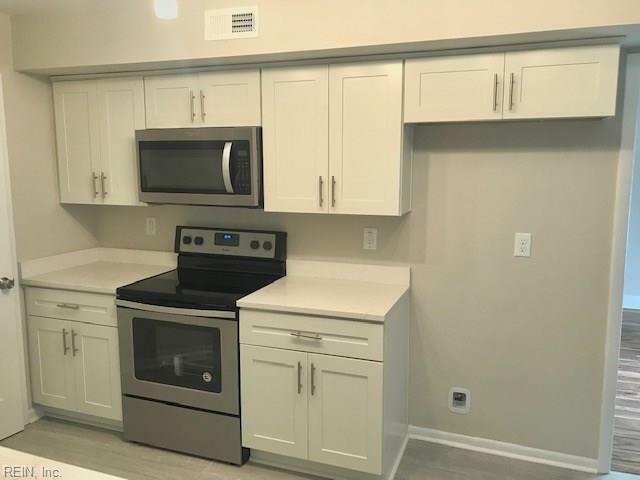 Fully remodeled kitchen and baths, Open Floor Plan, Fenced in Backyard, New Floors, New Roof, New HVAC, New Doors, Paint, Quartz countertops, S/S appliances, Tub w/tile surround, New Fixtures, Walk in Closet, Large Master Bedroom, Fireplace, Deck, Attached Storage Shed, and much more!